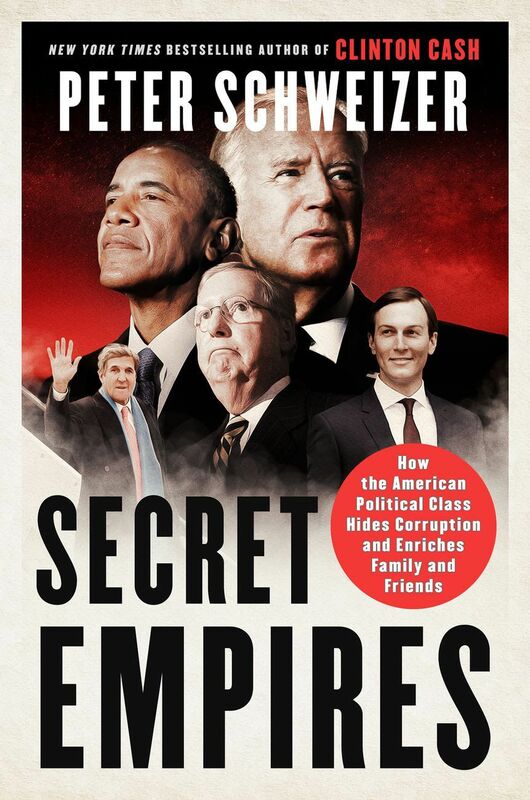 Axios reports: New book by “Clinton Cash” author targets “vast corruption” in D.C.
To Purchase the Book from HarperCollins, Click Here. To Purchase the Book from Barnes & Noble, Click Here. 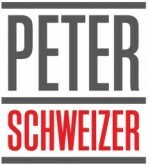 To View Schweizer’s Other Best Sellers, Click Here. To Read the Full SECRET EMPIRES Announcement, Click Here.